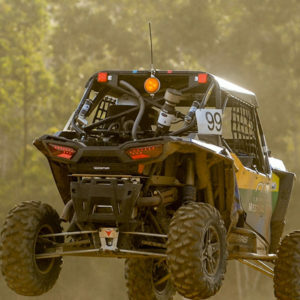 BrownDavis is by far the leading roll cage manufacturer for SXS’s in Australia. 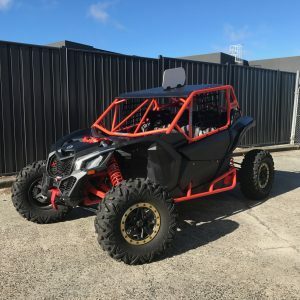 Developed using all the experience of the other SXS roll cages and safety products we have manufactured and tested, the new X3 cage is our latest performance ROPS structure. Uncompromised safety has been combined with keeping the original vehicles modern rugged high performance look. 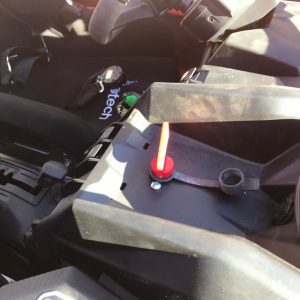 All standard plastics on the car can remain fitted with no modifications at all – no cutting! The cage has the same heavily leant back windscreen area to slide under low branches etc. Sides are also slightly tapered for the same “slide past bushes” reason. 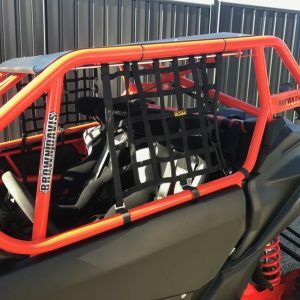 Side window net mountings, a must for safety, are incorporated into the roll cage. The front ends of the window net rods, and hence the net, is positioned just inboard from the outer top sides to again stop them being caught by branches as you slide past at maxximum speed. 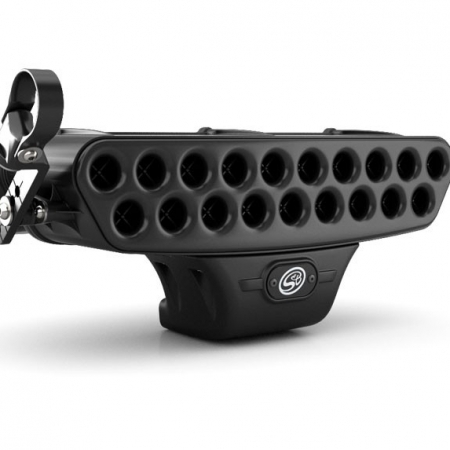 The clean single side tube design of the SXS cage was pioneered by Brown Davis and is now being used by most. Extra vertical bars have been added in the front screen area to stop large animals (kangaroos) coming in through the front. ( If one is unfortunate enough to hit one). 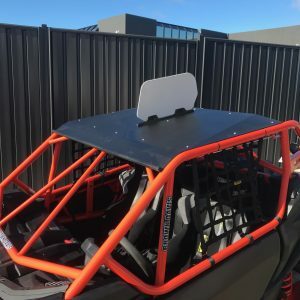 Roof height is sufficient for a tall driver even with a tops fresh air vent tube on their helmet. They should never hit even in the roughest conditions. Width of the overall upper cage area is sufficient for the latest high spec FIA competition seats. 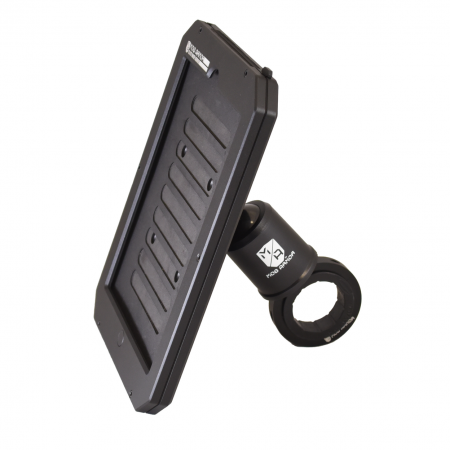 The roof itself complies with CAMS Off Road guidelines for both material and attachment. The roof has the normal Brown Davis look complete with a front rain channel to stop all roof water falling onto the occupants legs when the car is stationary. The roof also has a very tough lower front edge to resist damage from branch impact. An aerial, or sand flag mount is included on the cage at the rear middle of the roof. The original doors can be retained. 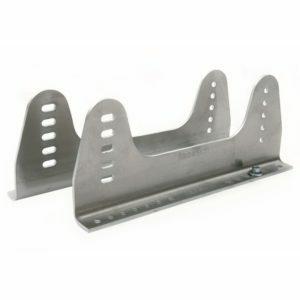 Lower alloy panels to seal the sides are available to fit with them. 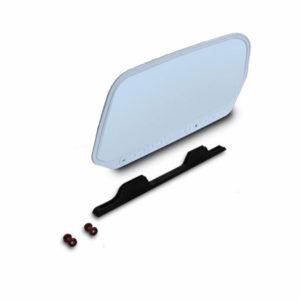 Full replacement alloy side panels can be fitted as an alternative. 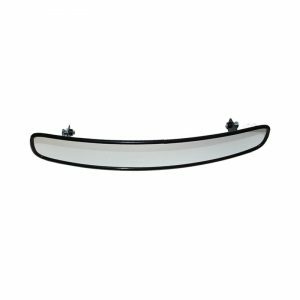 The upper intrusion runs along the top of the door and is close to shoulder height to give exceptional side impact safety. 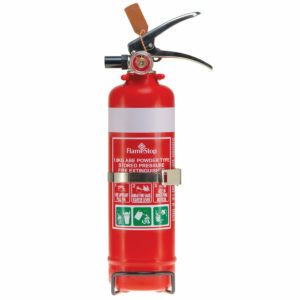 It can also be used as an entry & exit aid. It is positioned wide enough so the driver should not hit it with their elbows when working hard. 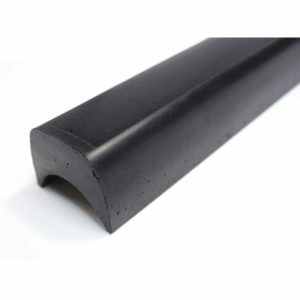 The lower intrusion bar along the bottom of the door splits the gap for side impact from the standard chassis up to the top side intrusion bar. Thus, protecting the pelvis area. This allows the side door to be retained and operational. The roof diagonals add enormous torsional strength to the structure and significantly to the roof crush strength. 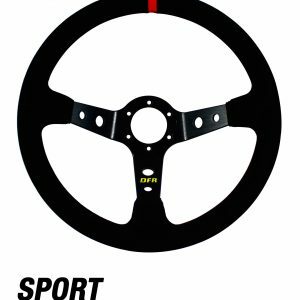 In particular upper windscreen corner and side impacts. Twin diagonals behind the occupants heads also give the structure the best roof crush strength and put all loads into the nodal supported chassis points. 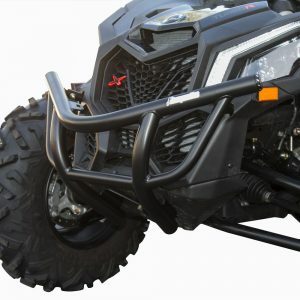 The total cage structure helps support the original chassis from the rigors of off road competition. 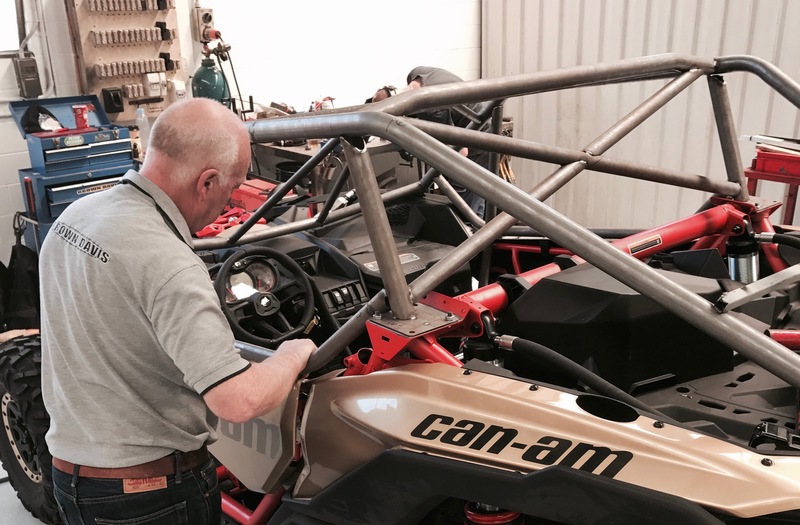 Like the original Canam roof frame, it completes the overall longitudinal beaming needs of the car. 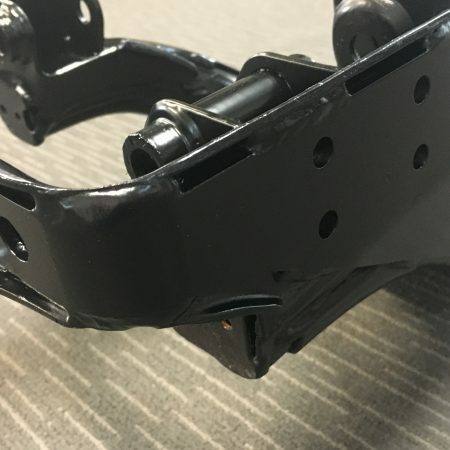 The rear of the cage mounts all the way down to the rear suspension lateral link mounting plate area of the chassis. 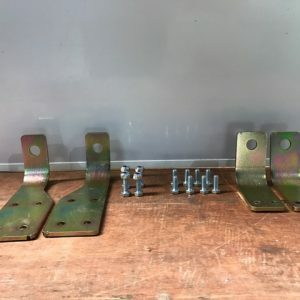 The double plating of the mounts with 4mm steel sheet reinforces the link mountings enormously. 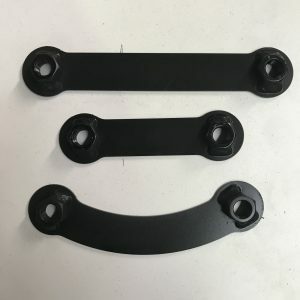 The overall longitudinal chassis stiffness is also improved. 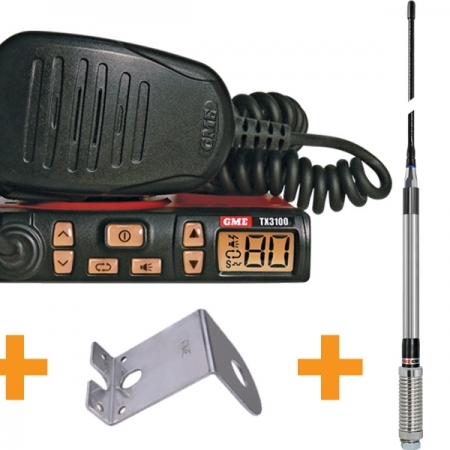 The base mounting plate incorporates a compliant tow loop. The rear flares and iconic X3 rear tail lights are retained and unmodified. The rear section of the cage is designed to cope with reasonable rear impact and reduce car damage enabling competition to continue. A spare tyre can be fitted on top of the original plastic deck or, if the muffler and plastics are removed, a large up to 33” spare angled up can be fitted completely inside the rear barwork ( even with the standard air-cleaner and intercooler fitted in their original positions). 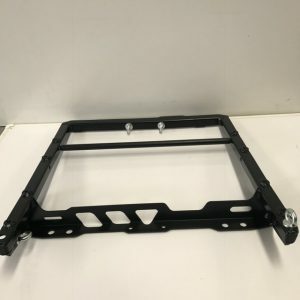 The lower rear section of the cage can be easily removed on its own to service the rear links. 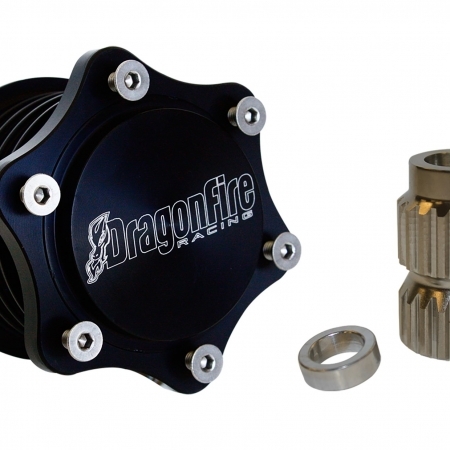 The rear mounting plate must be removed to perform routine maintenance on suspension components. 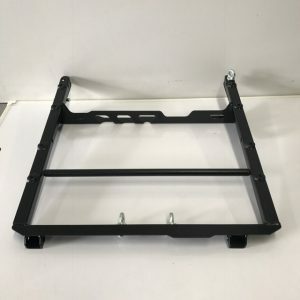 A rear lower cage option will be available with wider rear horizontal tube work to protect the rear corners (plastics), and keep with the vehicles style, and potentially become mudflap mounts. Removing this back section of the cage reduces the overall size of the structure for interstate shipping if required. 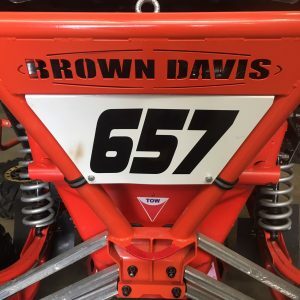 David Brown, founder of Brown Davis, has been living motorsport for more then 40 years. 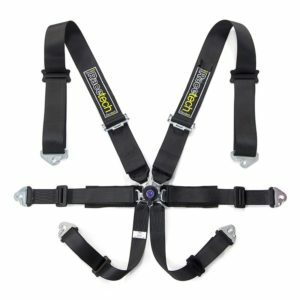 When it comes to Rollcages, fuel tanks and anything in motorsport fabrication there is no one better to produce the X3 CAMS approved safety and performance gear. 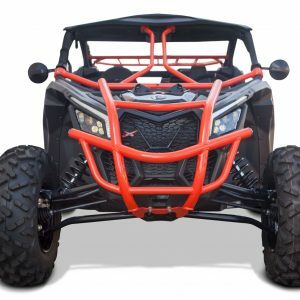 What’s the plan for the X3 CAMS Rollcage? 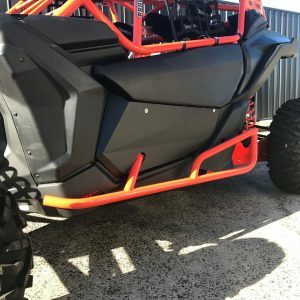 “I’ve read on several forums about the way the standard rollcage is welded to the vehicles chassis. 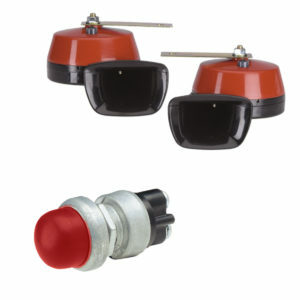 Before seeing the vehicle I was a bit worried about how we could create a bolt-on solution that is CAMS approved. 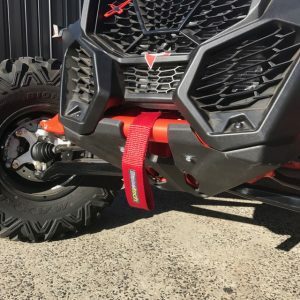 After seeing the vehicle BRP has designed it with a perfect mounting point both front and rear. Fitters will just require a grinder to take the old cage off. Not a big deal. 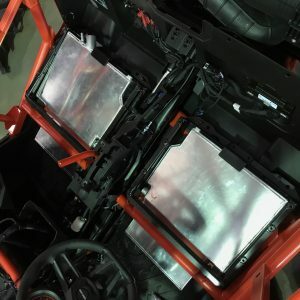 You are left with 4 purpose designed bolt plates on the chassis to attach the new cage. 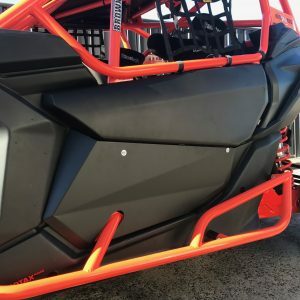 The cage will have all the standard gear that we put on all our SXS cages. 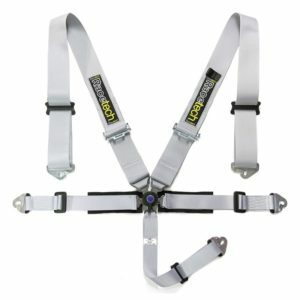 Harness mounts, Go Pro Mounts, side and roof panel mounts, rear dust lights and aerial mounts. It has been designed to cater for the tallest of drivers and helmets with top fresh air vent hoses attached. 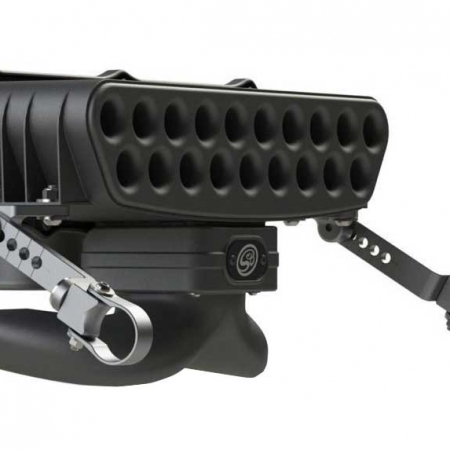 Is there room for a Long Range Fuel Tank? 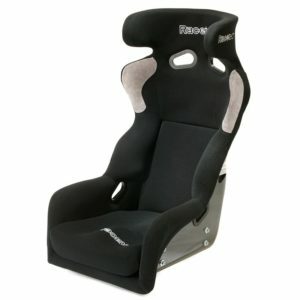 How do you plan to mount the Racetech Seats?